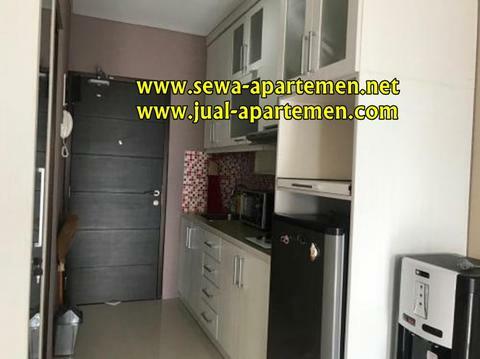 – Facility: Swimming pools (children & adult), children’s playground, fitness center, 24 hours security, mini market, Pizza Hut Delivery (PHD), Padang Restaurant, coffee shop. 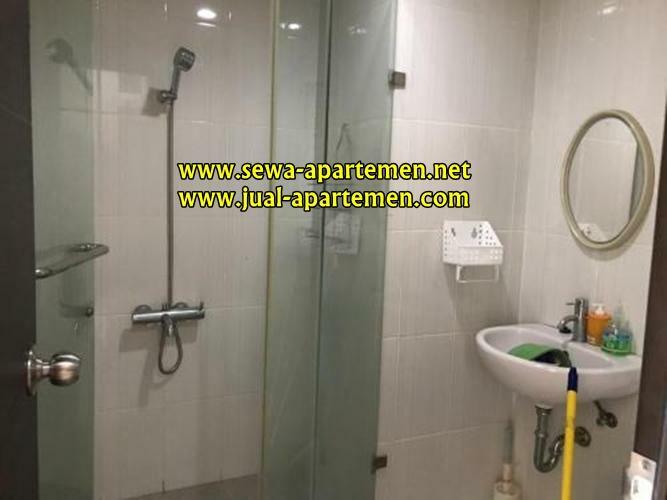 – Very strategic location (Gatot Subroto, Mega Kuningan, & SCBD Sudirman, Thamrin). Near to Embassy (Australia, Canada, China, Mexico, Korea, & Malaysia). Near to Hospital (Siloam Hospital, Jakarta Hospital, & MMC Hospital). Short walking distance to entertainment, culinary and shopping mall (Planet Hollywood, Lotte Shopping Avenue & Ciputra World, Plasa Semanggi). – Easy public transportation (Trans Jakarta, Taxi). 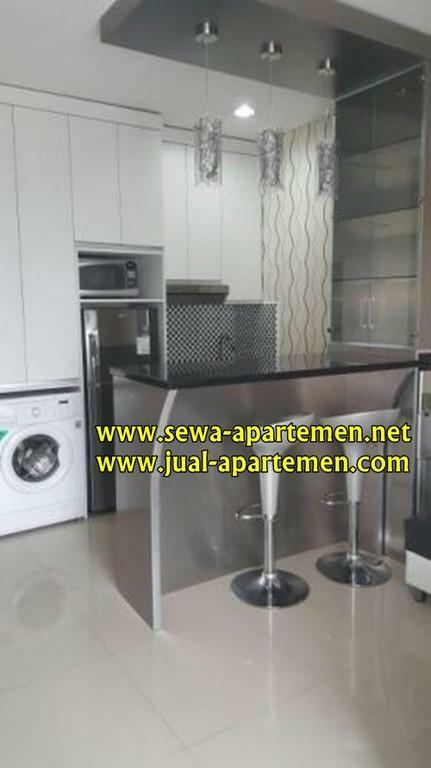 – Direct access to Mega Kuningan Area and Direct Access to Jl. Gatot Subroto. – Easy transportation access for taxi and airport shuttle available in Kartika Chandra hotel and walking distance to Transjakarta bus stop/terminal.